Read March issue as a flipbook! 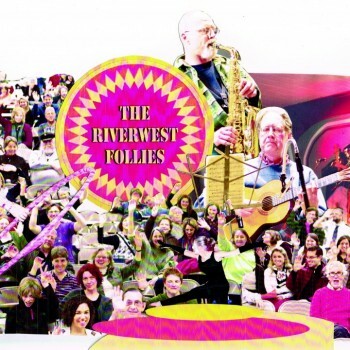 Follies – Saturday, March 21, 2015, Falcon Bowl, 801 E Clarke Street 7 p.m. Free! Donations accepted.